Cockroach or simply “roaches” are insects of the order Blattaria. 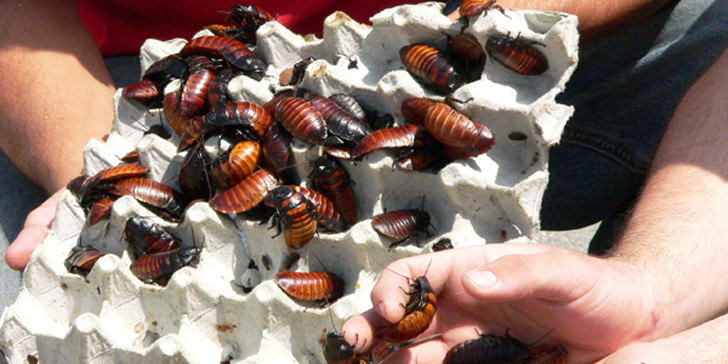 Cockroaches are generally considered pests, only about 30 species (less than 1%) infest urban habitats. Despite being the longest living creature in planet earth, it appears that the missing link between cockroaches and man, don’t be fooled by their appearance, modern cockroaches disguise themselves in the form of man and they can be found among us – architecture students. Their superpowers besides taking the shape of man are to submit their assignments way beyond the deadline and yet manage to scrape through the semester. After all the world’s largest cockroach is in Australia. Archi-roach-ism is an architectural style that spawned from the modernist architectural movement and which flourished from the early 21st century. The early style was inspired largely by the Disneyland of Dubai, and in particular the worlds crave for everything monumental. 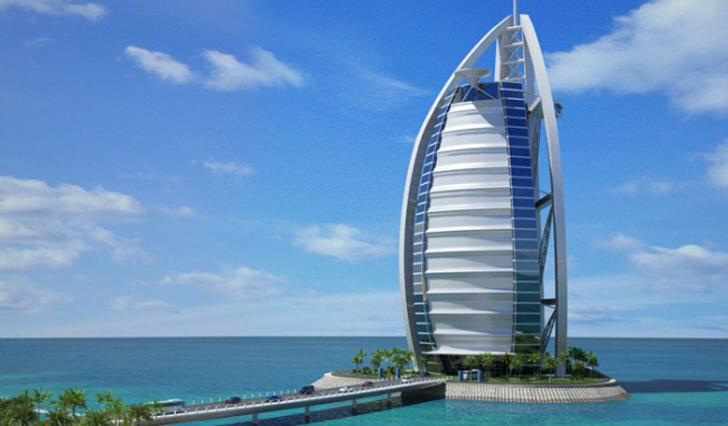 The Burj al-Arab is supposed to be the tallest (c. 1,053 feet) resort hotel in the world, and was built to resemble a sail. The locals called it “the cockroach”. You know, it does look like a cockroach if it is viewed from certain angles. Closer to home, Perth’s Convention Center is another good example of ‘Cockroach-ism’. 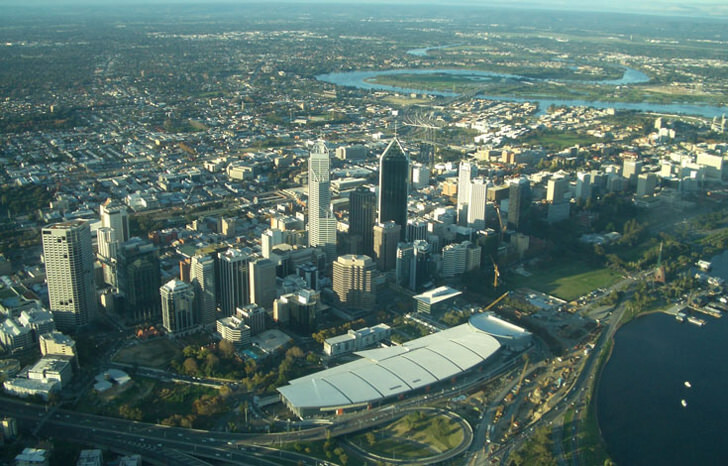 The image below is a bird eye view of Perth City, notice the cockroach? Archi-roaching is a term loosely describe the attitude of an architecture student that manage to skip classes and submit his/her assignments late while avoiding penalties such as an A in his/her transcript for Absent or an F for Fail. Noun: The act of skipping or dodging classes for the entire semester and manage to scrape through with a minimum credit to obtain a pass to precede to the following semester. 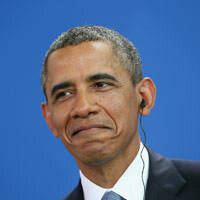 Example: Mr.James a.k.a the cockroach managed to ‘cockroached’ his way last semester with a minimum credit for all subjects. Cockroach is not the only animal that evolved and took the shape of man, some other animals are leech (require the assistant of their course mate), cats (9 lives), snake (Back-stabbing) and many more. how about cockroaches in offices?